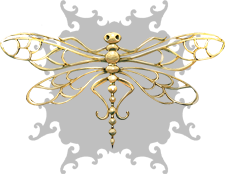 Ted Sanders | Book 2 cover reveal! BREAKING NEWS! 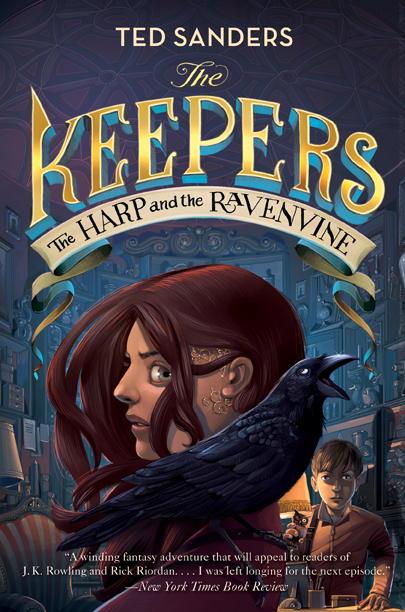 The cover for The Keepers 2: The Harp and the Ravenvine is here! I am beyond thrilled with the masterful work of Iacopo Bruno–I still can’t believe how lucky I am to have such a great artist doing the covers for my books.